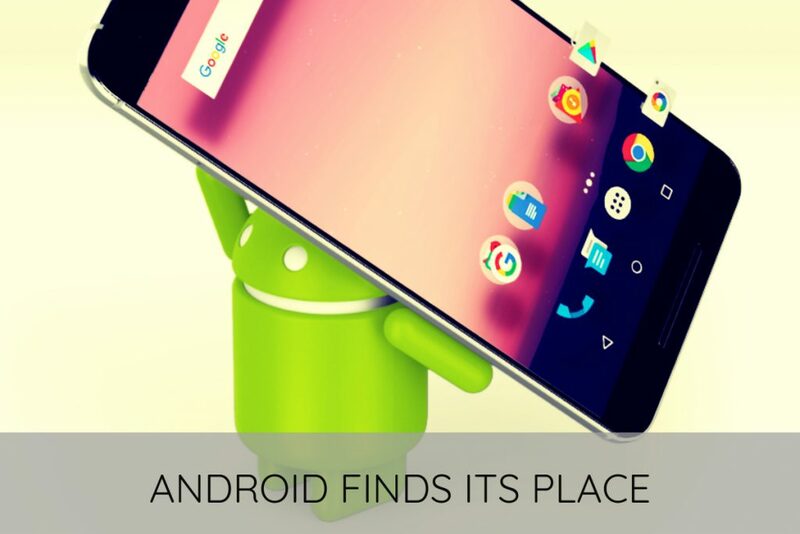 There has been a lot of hype around Android, and frankly that hype was more than any simple OS could justify. Now reality has ensued and the hype is fading, especially as it is becoming more feasible to run Linux systems on the same cheap ARM chipsets and the falling price of Atom processors is approaching ARM affordability levels anyway. 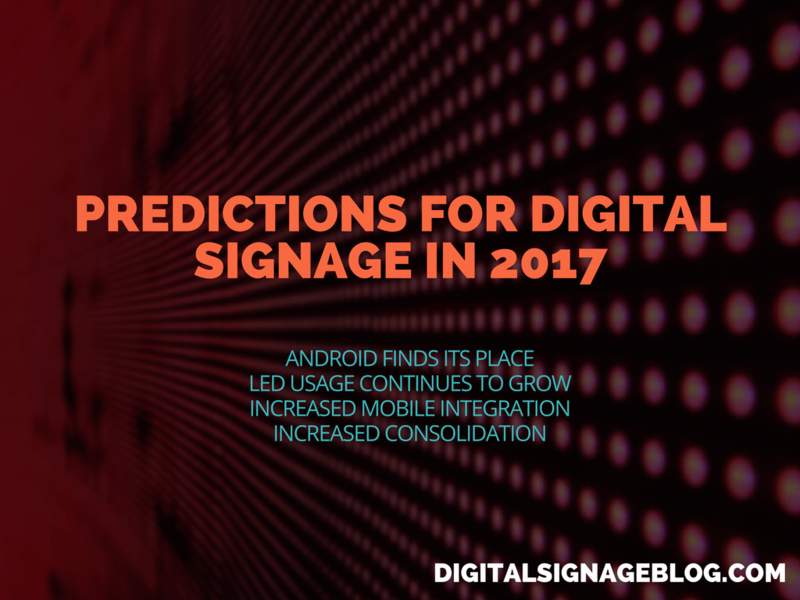 2017 is likely to be the year in which Android stops being a subject of hype, but nonetheless grows as it finds the place it does deserve in digital signage. LEDs offer a number of significant advantages over digital technologies. Thanks to falling prices and growing product ranges, last year was really the year when they really started their move to prominence. Even so, prices are still going down thanks partly to competitive pressure from Chinese manufacturers, and product ranges are still on the up. We are most likely in the midst of this trend rather than at the end of it, and it will continue to be evident through 2017. 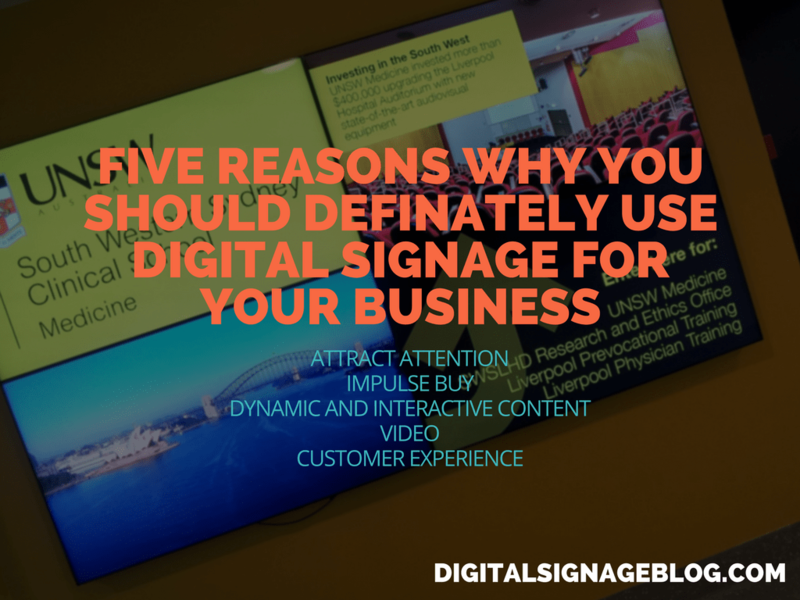 While many tech-focussed industries have been keen to take up the opportunities that mobile offers, digital signage is a sector that has eyed up the matter with more caution and uncertainty than most. 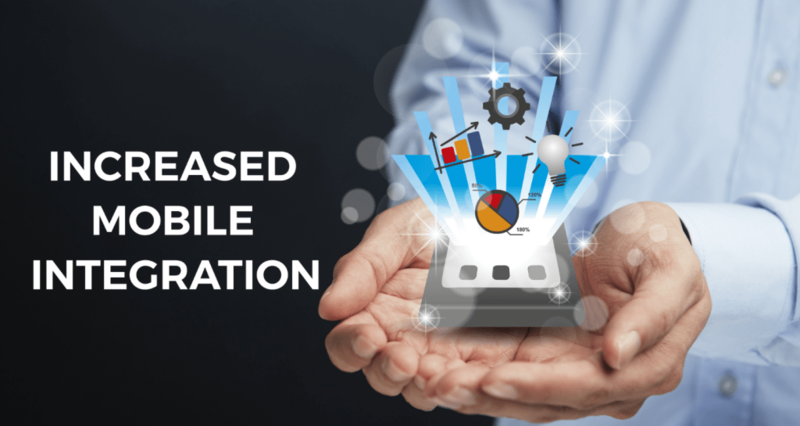 A lot of companies are frankly unsure whether the rise of mobile presents an opportunity as it does for many other sectors, or whether it is more of a threat. Nonetheless, mobile is certainly here to stay so the industry is increasingly looking for a way to embrace it and ensure that it benefits digital signage. 2017 is set to be the year when uptake of mobile integration starts to really rise, and also a year in which the search begins for the best way to achieve this after the relatively disappointing results of NFC and beacons. This is another trend that is already in progress but is likely to remain a strong, even defining trait of the digital signage market in 2017. 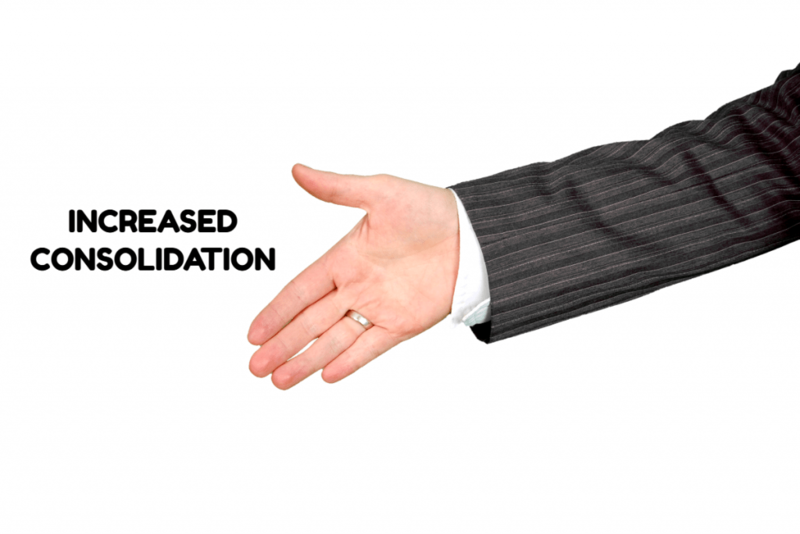 Consolidation activity was certainly high last year, with arguably the most notable example being the acquisition of Scala by STRATACACHE. 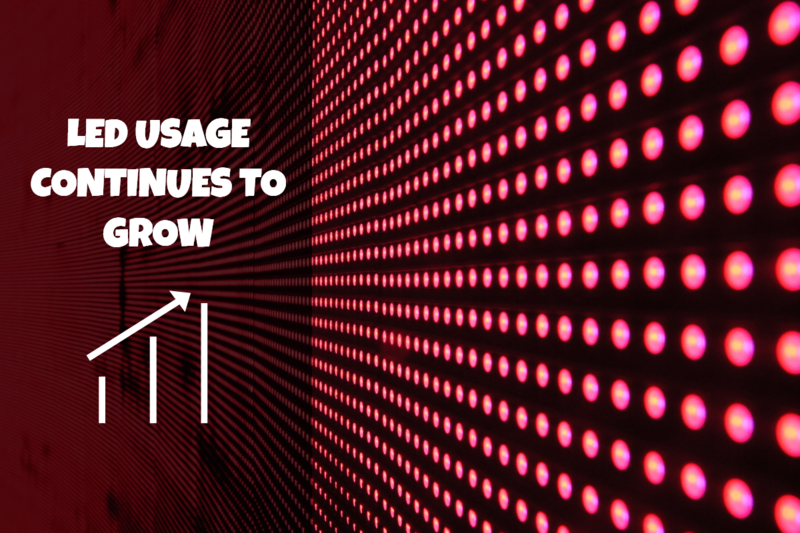 If last year’s trend towards consolidation showed us anything, it is that even a growing digital signage market is only going to have room for so many big players. There are plenty of rumours flying around as to exactly who is set to acquire who, but for the most part this is still speculation at present and some of it seems fairly absurd. Even so, it is likely that some of the rumours will prove true and perhaps some unexpected acquisitions will emerge too. Given that more people are on mobile devices than PCs, it is no wonder the market is moving in that direction. Also, I went to a digital signage fair in Germany earlier this month and the main thing I got from it is how rapidly digital signage is growing. I mean, it is going through the roof! It will be interesting to observe where this form of marketing will go.